In a page taken right out of the Jamaican Bobsled playbook Mongolia lets fly with Olympic dreams. The International Surfing Association signed up Mongolia as its latest member this week, banking the country’s surfing future on yet-to-be-built indoor wave pools. With recognition from the Mongolian National Olympic Committee and ISA membership approval, the Mongolian Surfing Federation can now organize wave pool surf comps and promote the sport on a national level. 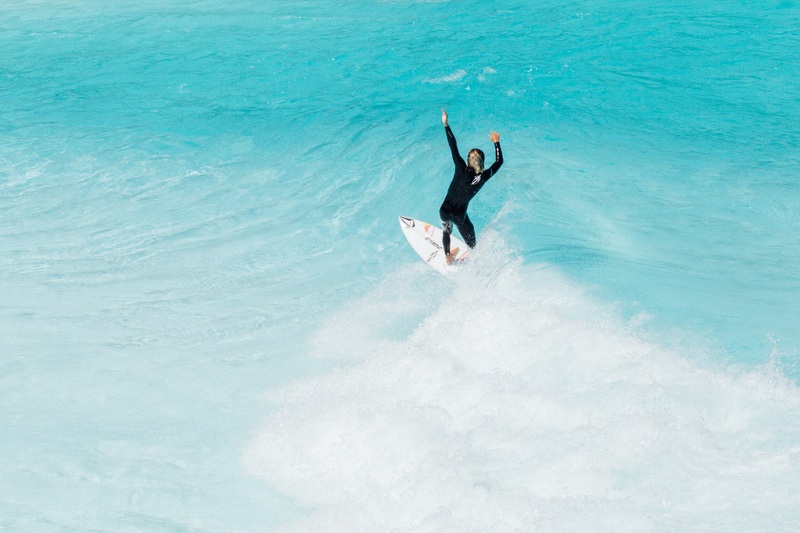 The Mongolian Surfing Federation said that with this new inclusion they have created a platform for the nation’s surfers to finally be part of the global surfing community. China, another surf-starved country, recently debuted the wave pool for their national athletes to train in. So where will Mongolia’s surfers perfect their pig dogs and alley-oops? The country is 100 percent land-locked. Other inland surfing nations like Switzerland have an 11 hour drive to the A-Frames of Hossegor and a good chunk of disposable income. Mongolia is a country without a working Google Maps feature. The nearest surf is in Huangdao in China (three hours by plane) and needs a typhoon swell to break. 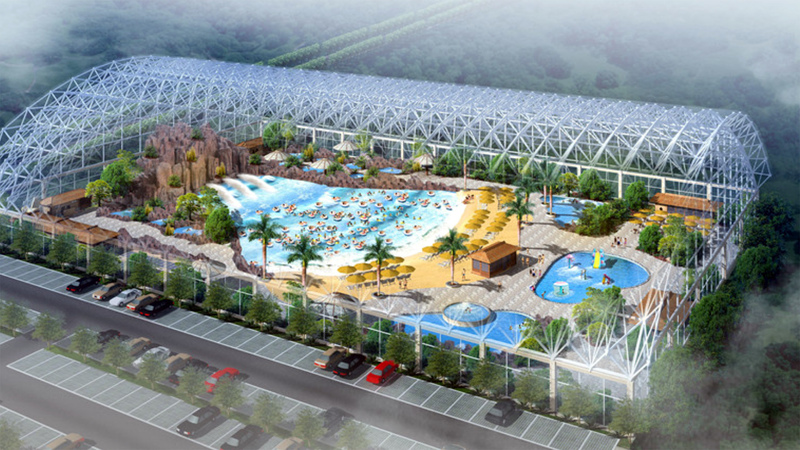 Haozhiquan says the wave pool works through air blowers that pump pressure into closed chambers. The closed chambers release the pressure in sequence to form 10 different types of waves. The ISA sees the Olympics and these new venues as crucial to making surfing accessible to everyone. Everywhere.